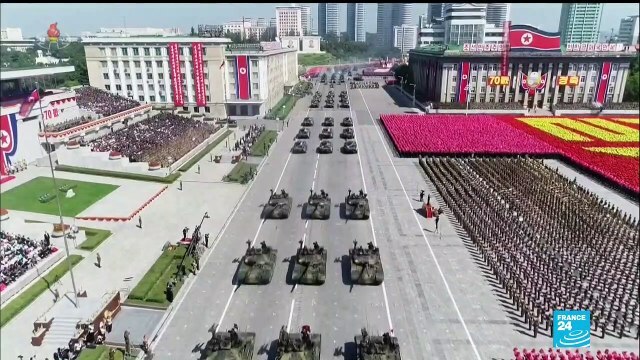 TV CHOSUN에서 프랑스 24의 최신 뉴스를 확인할 수 있습니다. 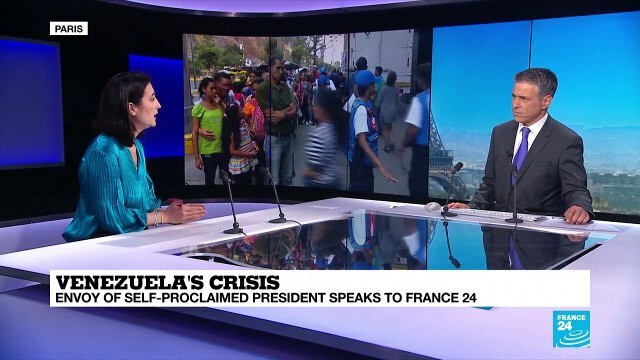 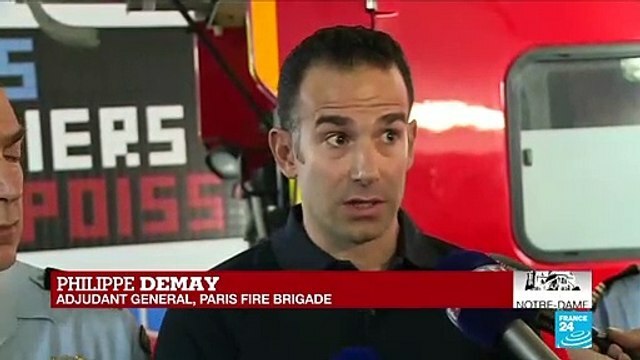 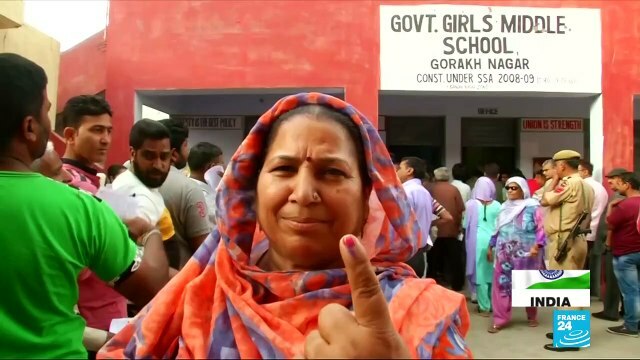 [France 24] Joel Ruet : "Modi will be judged on what he was able to deliver"
[France 24] Did the firefighters ever feel like they would not be able to contain the fire? 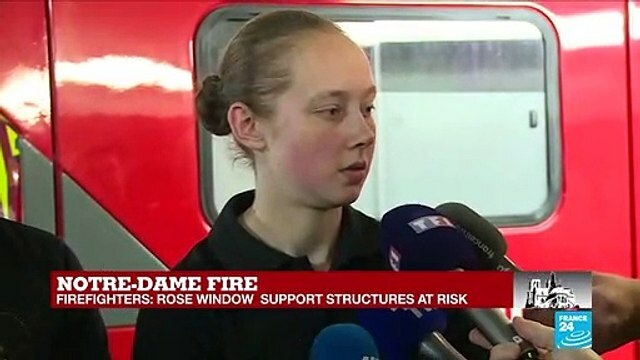 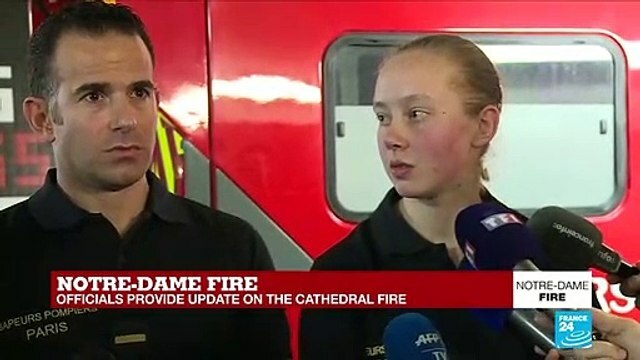 [France 24] Notre-Dame blaze: How did the firefighters deal with the heat? 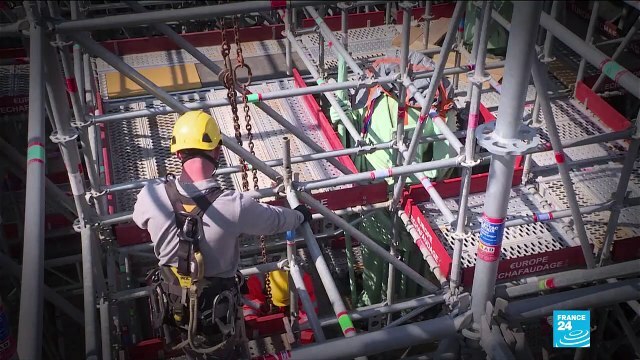 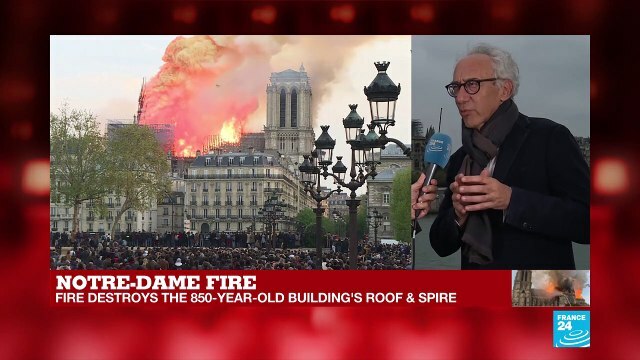 [France 24] Notre-Dame fire: how to rebuild this fantastic work of light and lightness? 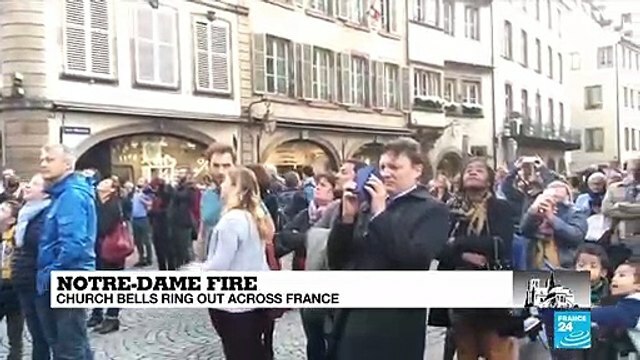 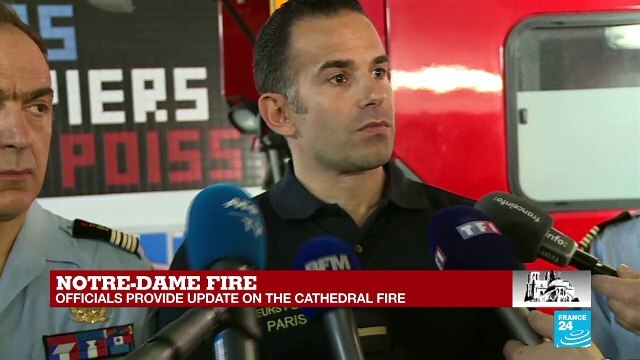 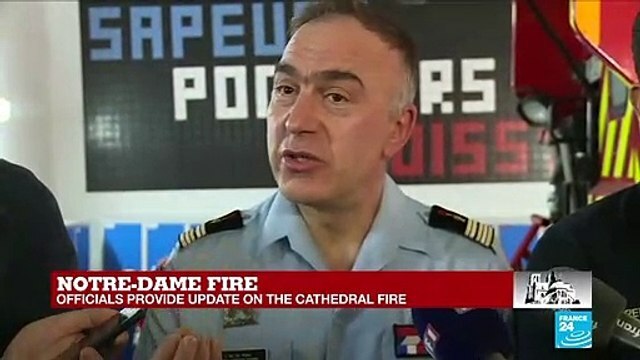 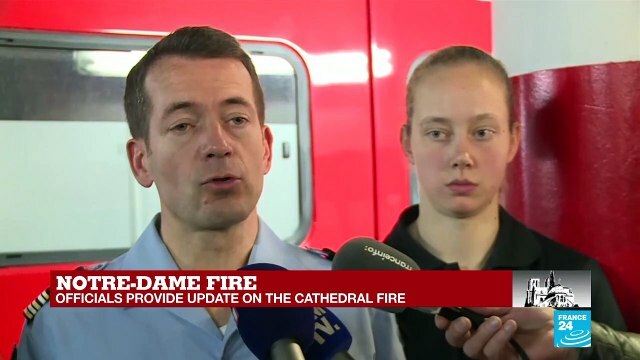 [France 24] Notre-Dame fire: "The second you lose the belfry, you lose the entire cathedral"
[France 24] Did the firefighters ever think they were not going to be able to contain the fire? 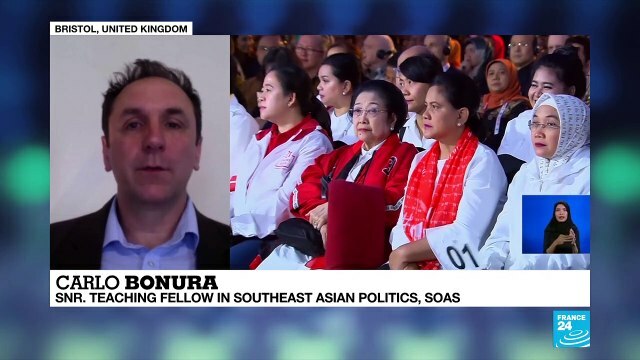 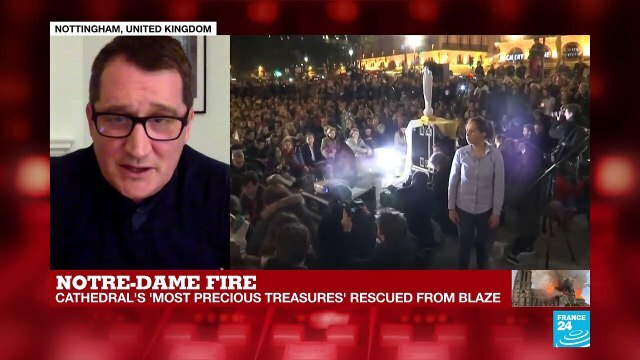 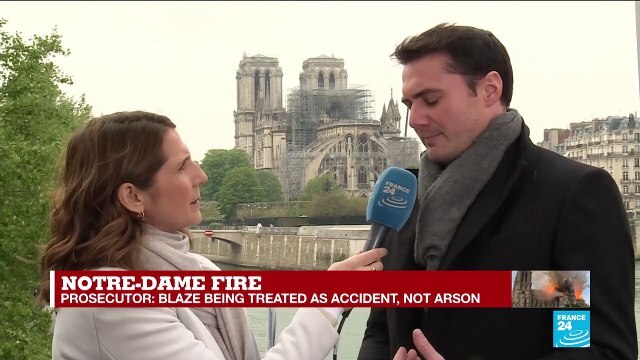 [France 24] Notre Dame fire - Alexandre Meyer : "The Church of the global village was burning in front of us"